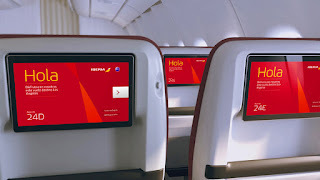 Passengers bound for the U.S on Spanish airline Iberia can now purchase seats in the new Premium Economy Class for flights between Madrid and several of the airline’s U.S. gateway cities. With Spain as one of the top 15 most frequented destinations from the U.S. and the second most visited European country world-wide, the added seat class targets those international economy passengers who want additional comfort and enhanced service, both before and during longer international flights. Effective Jan. 11, travelers can purchase seats in the airline’s new separate seating section for flights between Madrid’s Barajas International Airport (MAD) and several U.S. gateways including Chicago’s O’Hare International Airport (ORD), New York’s John F. Kennedy International (JFK), Miami International (MIA) and Boston’s Logan International Airport (BOS). For travelers booking flights before Jan. 31, fares in the new Premium Economy class will start at $1,299 roundtrip. 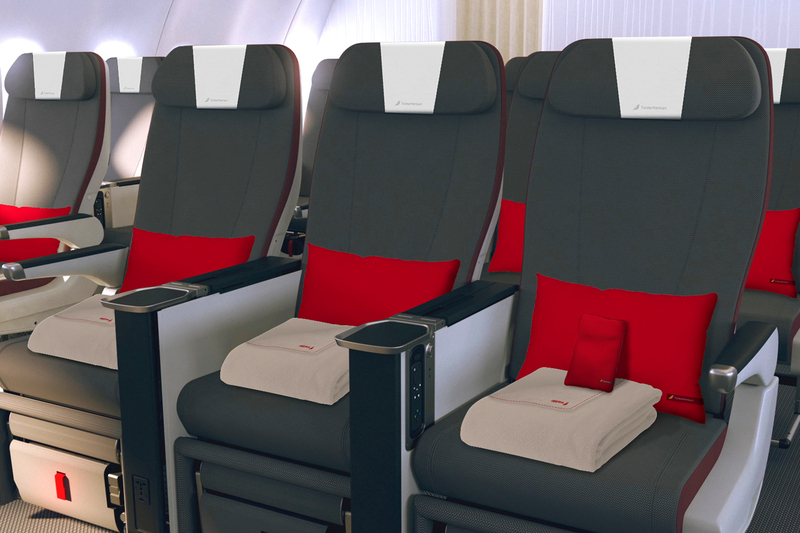 The new Premium Economy class will be available on flights to and from Chicago and New York starting in May, from Madrid to Miami in August, and from Madrid to Boston in September. 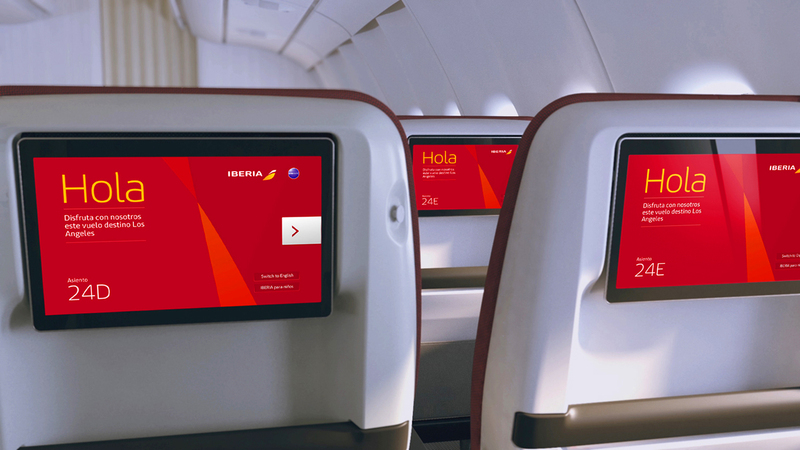 Iberia’s new offering will help meet the demand that travelers overwhelmingly say is their No. 1 concern when flying: sufficient room. 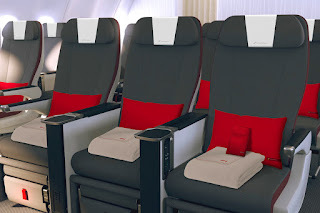 Iberia’s Premium Economy seats will be 19 inches wide compared to 18.1 inch wide Standard Economy seats on most of the carrier’s Airbus A330 and A340 aircraft, according to SeatGuru.com. In addition, the pitch in the Premium Economy section will be 37 inches compared to 31 inches in Standard Economy on most of the airline’s A330 and A340 aircraft. Pitch is the space from the back of one seat to the back of the seat in front and is used as an indication of the amount of legroom available. 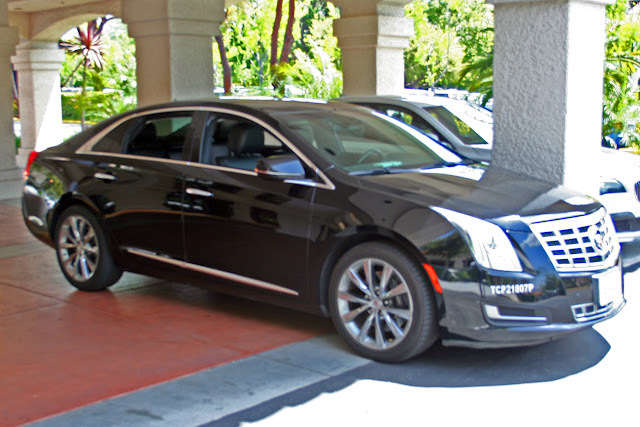 Seats will also feature fully adjustable headrests and footrests, and will offer 40 percent more seat recline than in standard economy. Seatbacks will house full 12-inch HD screens for viewing the more than 600 complimentary in-flight entertainment options. 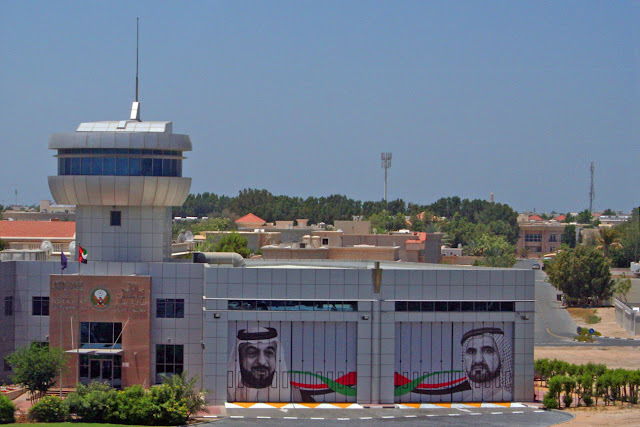 Seating areas will also be outfitted with charging ports for personal electronic devices, and Wi-Fi service will be available on international flights. Travelers who purchase Premium Economy seats will also receive a larger luggage allowance, special meal service, a personalized amenities kit, the use of noise-cancelling headphones, priority boarding and disembarking, and special check-in services at the Madrid airport. The separate seating section is being installed progressively on 37 of the carrier’s long-haul Airbus aircraft. During 2017 and 2018, the new seating will be installed on 21 such aircraft including eight Airbus A330-300s, which will have 21 Premium Economy seats, and 13 Airbus A340-600s, which will have 23 Premium Economy seats. The 16 new-generation Airbus A350-900s, scheduled to be delivered after 2018, will come factory-equipped with the new sections. I flew Iberia’s Business PLUS cabin between ORD and MAD, then on to Amsterdam’s Schiphol Airport (AMS) a few years ago and, while the food and beverages were excellent, I was less than blown away by some aspects of the service. However, Iberia’s public relations contact told me the airline’s leadership has done a great deal to transform the carrier over the past few years, and the ratings given to the airline by its passengers seem to bear that out. In the 2016 SKYTRAX World Airline Awards, Iberia was named No. 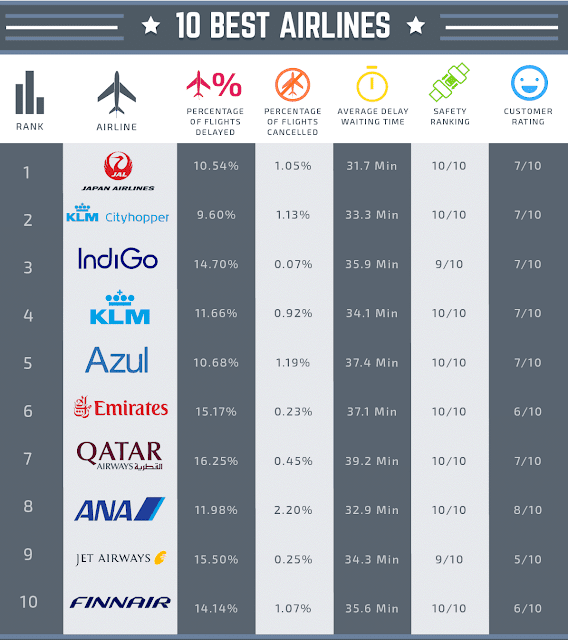 52 of the World’s Top 100 Airlines. In 2015, it was No. 56; in 2014, it was No. 67; in 2013 it was No. 92; and in 2012, the carrier was a no-show on the Top 100 list. The carrier currently holds a Three-Star rating from SKYTRAX.